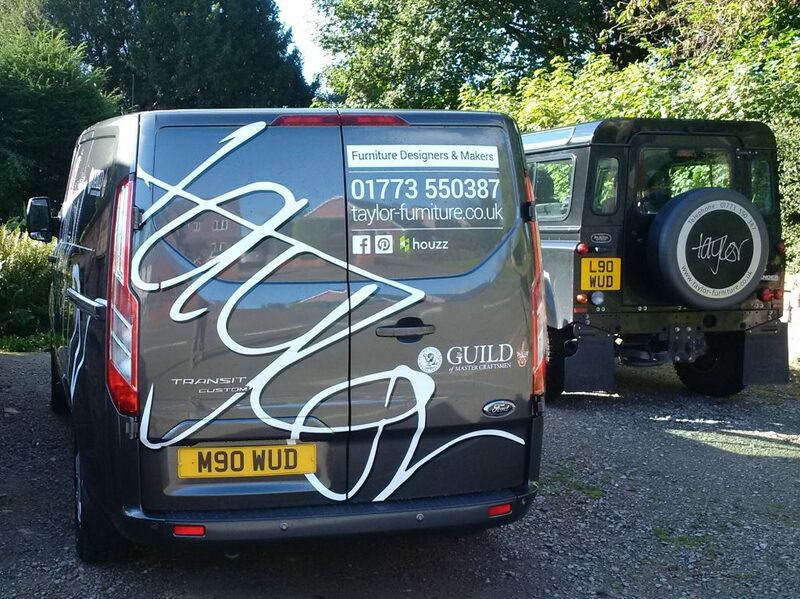 With the imminent start of one our largest residential commissions booked to date we’ve started preparations by having a new delivery van. We are really pleased with the design but have got a feeling that, as with all our previous vans, we’re going to out grow it fast! Look out for us in Derbyshire and Staffordshire delivering our bespoke hand designed and built furniture! 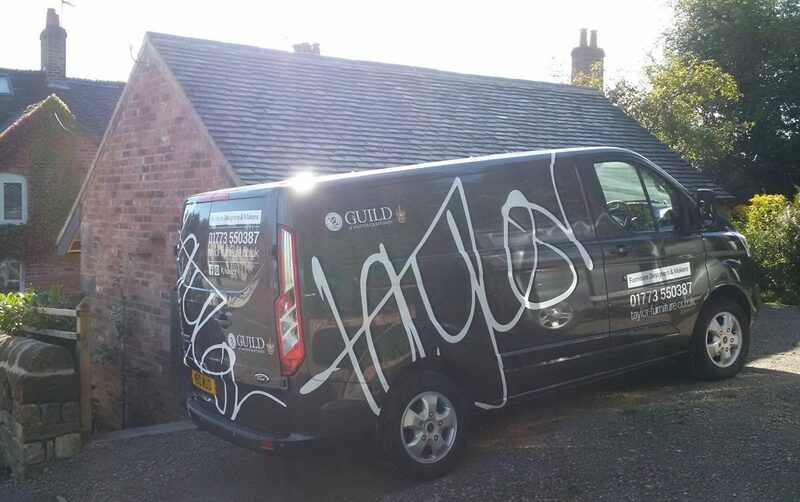 Thanks must go to Geoff Hill of HILL LANGDELL and SIGN DESIGN for another great job of the artwork and graphic vinyls.